Thank you for your ongoing support of Geneva College! 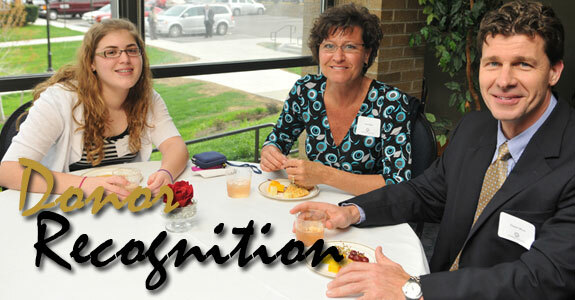 Geneva College celebrates those whose generosity makes providing a quality Christian education possible. We appreciate the impact our generous donors have on the lives of our students and the kingdom of Christ.